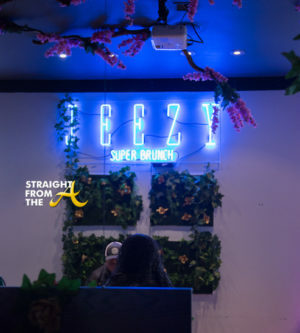 Jeezy hosted his official “Super Brunch” on Super Bowl Sunday at Simon’s Restaurant in Atlanta (2/3). 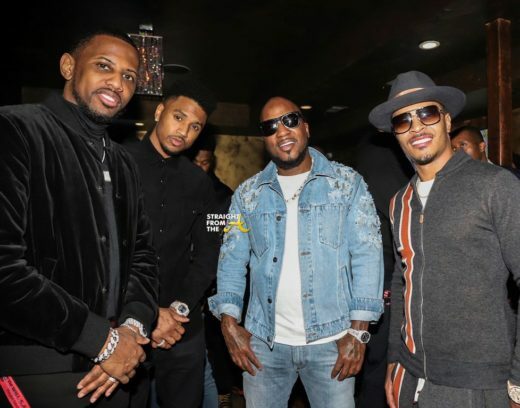 The event, produced by Agency 99 was sponsored by Def Jam Recordings, Tequila Avion, Defiance Fuel and Code and guests were treated to a lavish spread of delicacies to jump off the big game. 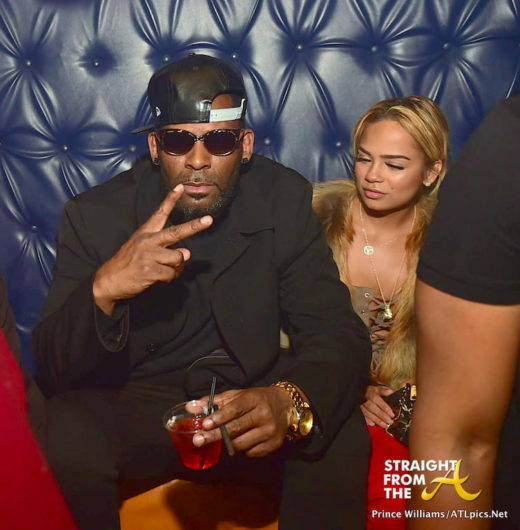 Celebrity guests included Rick Ross, Ludacris, T.I., Trey Songz, Fabolous, DJ Envy, Mack Wilds, DJ Clue, Boston George, Casanova, Sevyn Streeter and more. 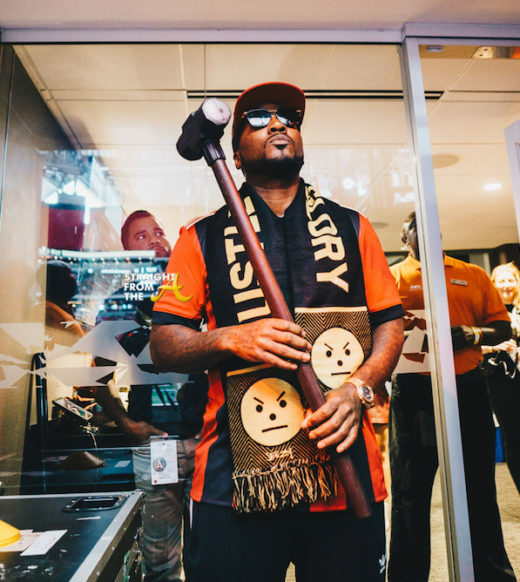 International Superstar/Entrepreneur Jeezy joined Atlanta United soccer fans in a sold-out stadium this past weekend in Atlanta, GA.
Jeezy received the honor of hammering the Golden Spike prior to the MLS game between the Atlanta United and the New England Revolution on Saturday, October 6, 2018 at the Mercedes-Benz Stadium. 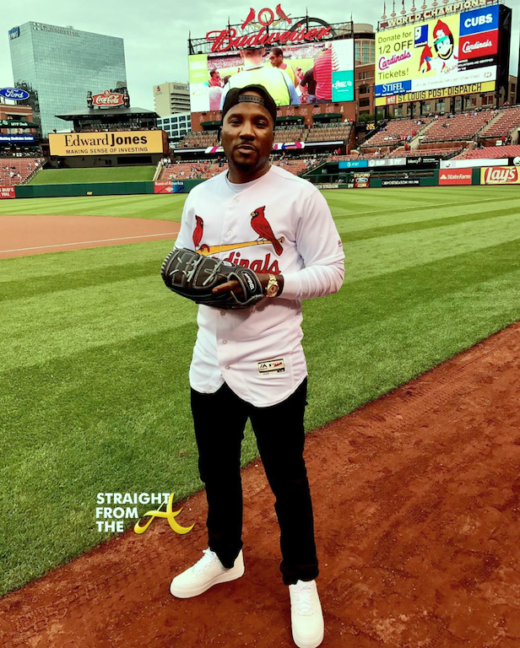 Jeezy aka ‘Jay Jenkins’ has officially ‘graduated’ from the rap game. 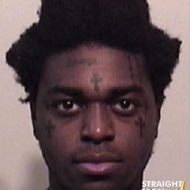 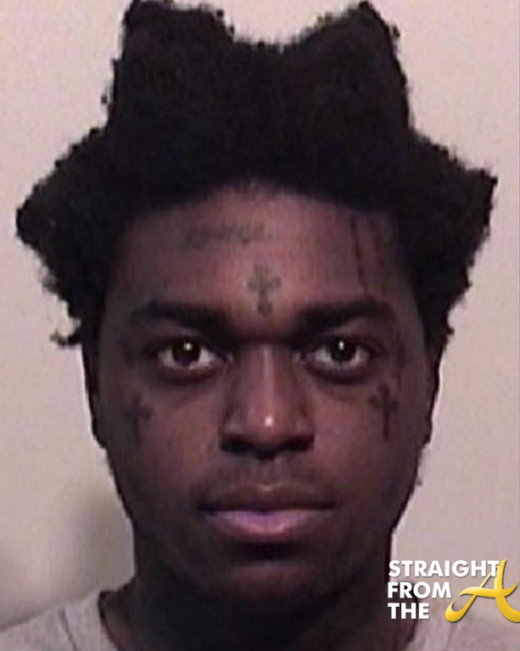 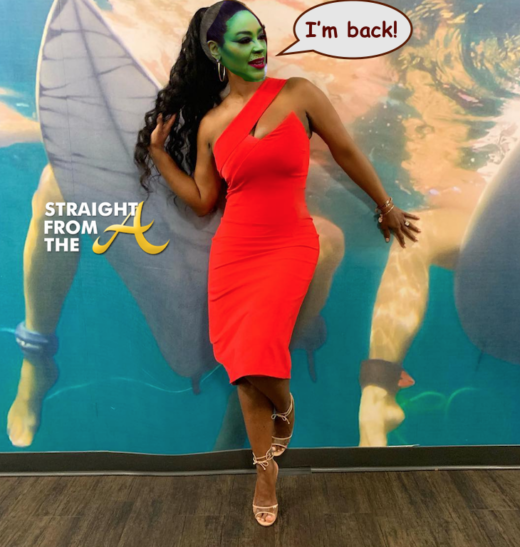 The popular trap star who motivated ‘thugs’ worldwide with rap hits say she plans to hang up his microphone after the release of ninth and final album. 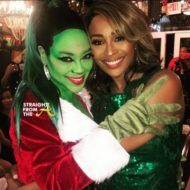 Jeezy (aka Jay Jenkins) teamed up with streaming giant TIDAL for an Atlanta pop-up show last night (December 20, 2017). 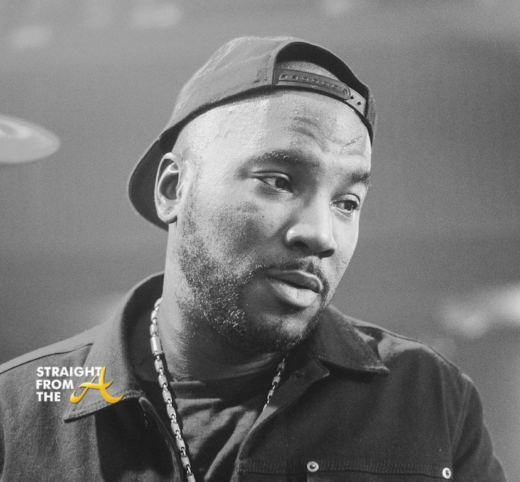 Following the release of his highly anticipated album, Pressure, Jeezy partnered with TIDAL for an exclusive livestreamed pop-up show held at The Masquerade. 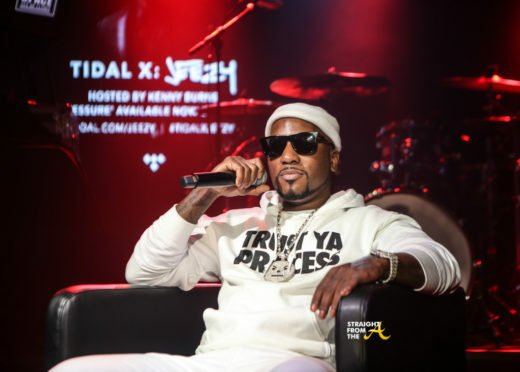 The ‘TIDAL X: Jeezy’ concert featured performances from the Snowman’s latest album, as well as a Q&A session hosted by Kenny Burns.